The company is chiefly engaged in the manufacturing, exporting, and supplying of Demagnetizer UL 801 Series all over national and international markets. 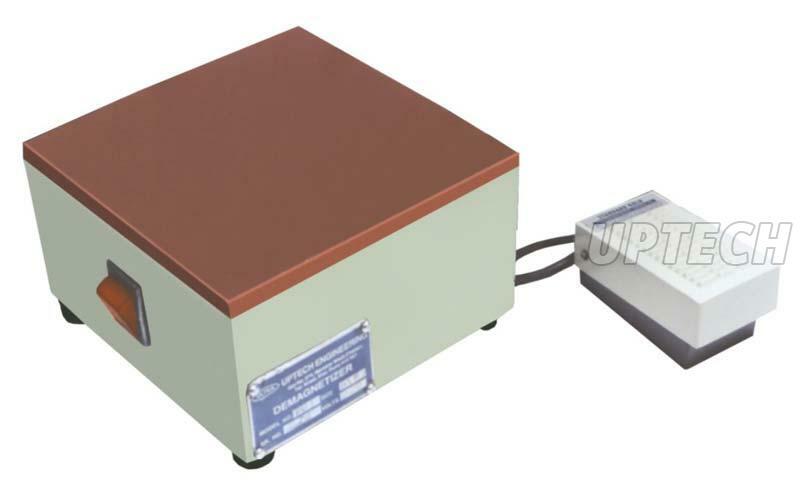 The Demagnetizer UL 801 Series is used for removing surface residual magnetism. The Demagnetizer UL 801 Series has foot switch for easy and safe operations.